BSNL is in the news yet again, but this time around it’s due to its broadband services and not mobile services. Earlier today, BSNL announced that the company would offer a base download speed of 4Mbps with almost all of its broadband plans with the changes coming into existence starting May 1, 2017. Previously, almost all the BSNL plans used to offer a base speed of 2Mbps, but the company has now increased it to 4Mbps. That said, the company has only increased the speed, and the monthly FUP remain the same with all the plans. The Government-owned telco also revealed the plans that will offer revised speed and the company’s most affordable BB249 plan did not receive any speed increase, which is completely understandable. BSNL may have gone with this decision because they are not bound to modify the promotional plans, and the BB249 plan is a promotional program, which recently received validity extension up to June 30, 2017. Furthermore, all the BSNL broadband plans above Rs. 675 have been updated to offer a base speed of 4Mbps. Another famous plan – the BBO ULD 1199 plan now offers 4Mbps speed up to 40GB and later on speed will be reduced to 1Mbps for the rest of billing cycle. One sad news is that BSNL has not increased the post FUP data speed as all the plans still offer 1Mbps data rate after exhausting the allotted FUP. 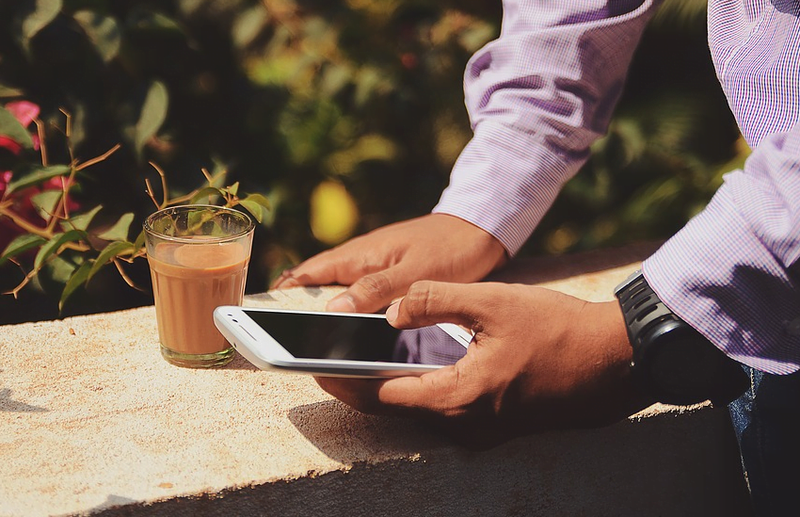 Of late, BSNL has been modifying its broadband plans to offer more advantages to its subscribers. It is currently the country’s second largest broadband service provider. Recently, the telco also waived off the installation charges with its FTTH plans which will also come into effect starting May 1, 2017. BSNL is hoping that this move might help it to achieve more subscribers on board. I am Using Bsnl for 12 Years But now planning to change to cherrinet 200mbps/250GB/Rs 1499 till jioFiber comes to my city! !